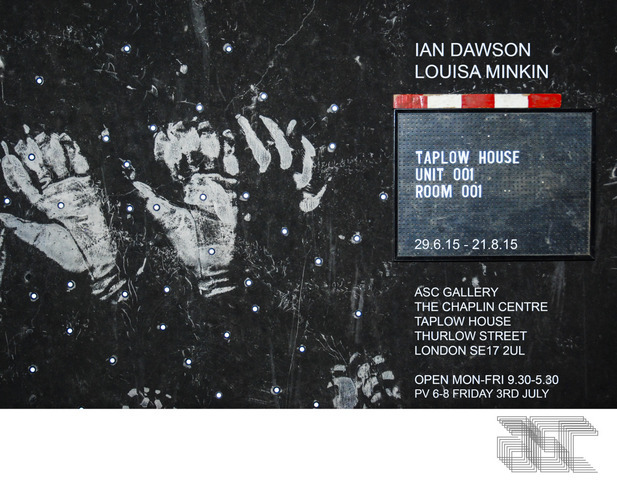 'Taplow House' was a collaborative exhibition between Ian Dawson and Louisa Minkin. * How can artists work with new visualization technologies? 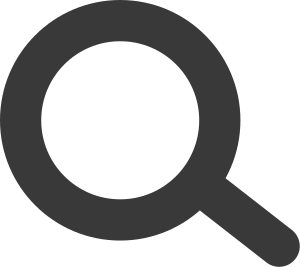 * How do the instrumental tools of technologized vision, techniques such as photogrammetry, reflectance transformation imaging [RTI] and 3D scanning, inflect knowledge production? * What happens when we ‘look’ at historic objects with para-epistemological hardware? * Can we use cooperative digital technologies to construct a communal optic? In trying to grasp how we might put these technologies to work, we used them against the grain, taking cultural heritage recording practices to the Aylesbury Estate in South London. Taplow House on the Aylesbury had a row of forgotten shops – a cab office, a laundrette, a butcher’s - a street in the sky that was closed up in the early seventies: our recent past eroded, a stratigraphy of the mundane. This site is currently under siege: demolition has begun.